The School Communications Company – Creating valuable communications tools and revenue for schools. 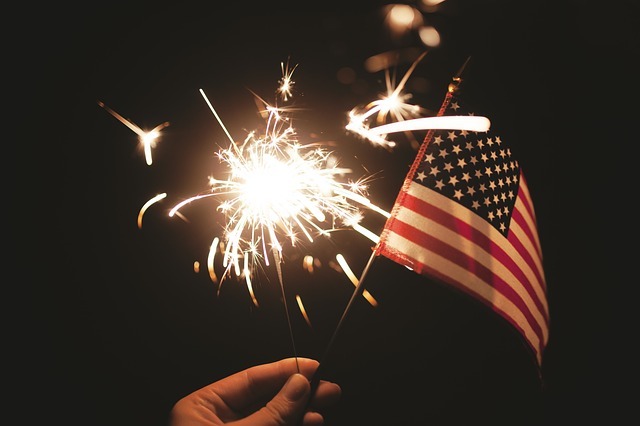 Small Business Freedoms Are Worth Celebrating - The School Communications Company - Creating valuable communications tools and revenue for schools. Small Business Freedoms Are Worth Celebrating - The School Communications Company - Creating valuable communications tools and revenue for schools. Autonomy to make your own decisions about the direction of your company – YOU steer the ship! As a small business owner, you decide which products and services you’ll provide. You also determine how small or large you want to grow your company and what type of business structure you want it to have. You might start out as a sole proprietor, or form an LLC, or register as an S-Corporation, or establish a C-Corporation. You have the freedom to pursue what makes the most sense for you. Flexibility with your schedule – For me, this is among the biggest advantages of being a business owner. With our four children, having the ability to adjust my work schedule when needed—especially during the summer months when school is out—is invaluable. Free will to create your own path to professional development – As a small business owner, you get to decide which skills and knowledge you want to hone and perfect. Whether you opt to register for webinars, travel to attend conferences, or pursue an industry certification, you don’t have to ask permission to up your game. Choice of whom you work with – Ah, this is a BEAUTIFUL thing. When you own your own business, you get to choose who will be on your team. That’s powerful because you can work with people who have the right skills, work ethic, and attitude to propel your business forward and make work seem, well, less like work. It is hard, stressful work making a small business succeed. At The School Communications Agency we know that, and we work hard to make sure your partnership with us and with the schools and parents we represent provide value and help you grow your business.